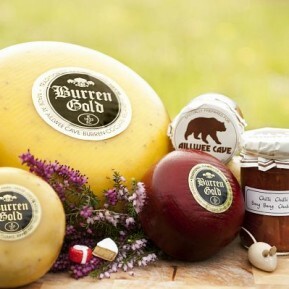 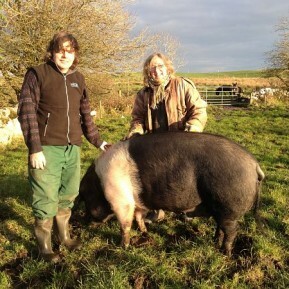 October Bank Holiday Weekend will see the 8th Annual Year of the Burren Food Fayre. 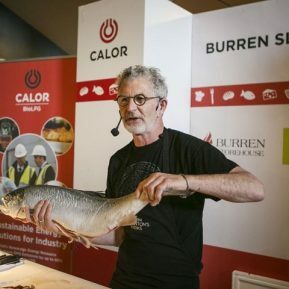 The theme for 2019 is #TasteWithoutWaste. 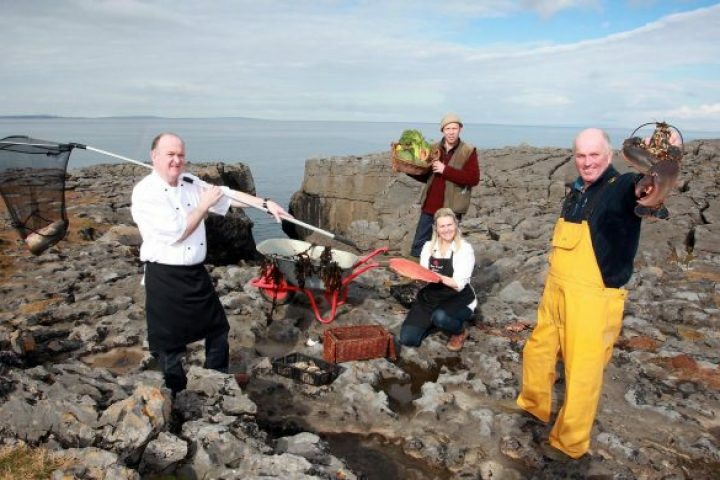 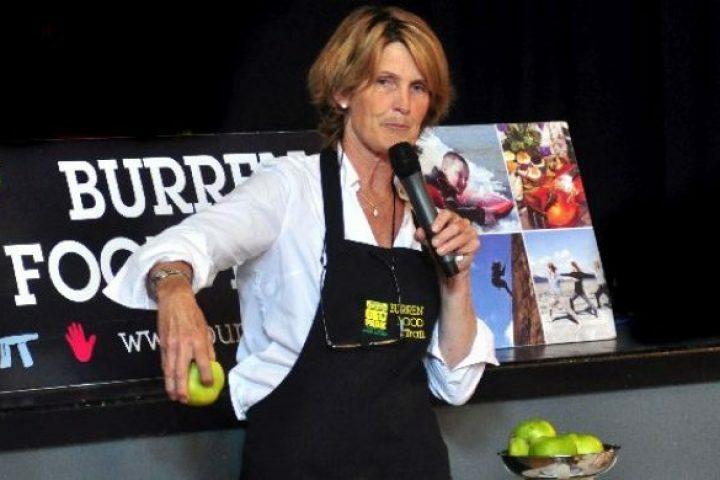 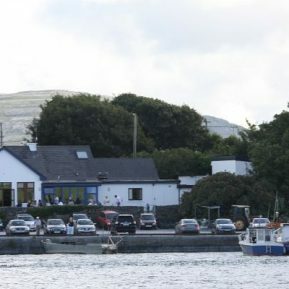 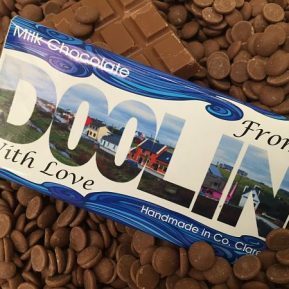 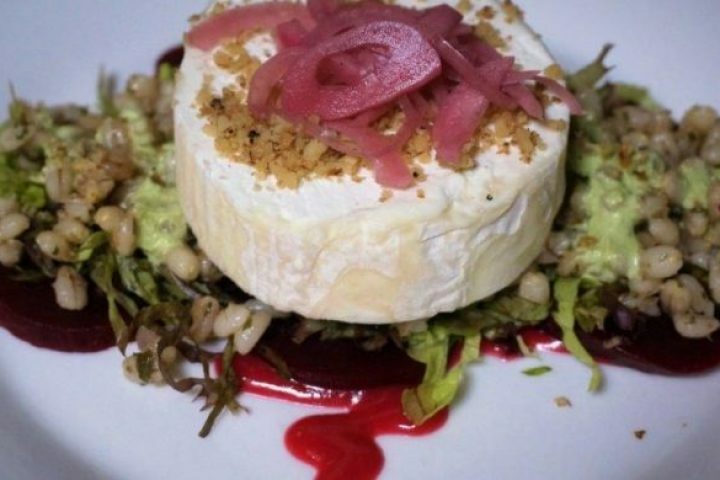 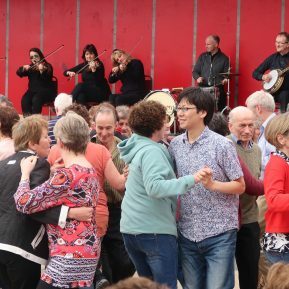 Food demos, workshops and a food and crafts market will showcase the best of local seasonal produce from the Burren Food Trail and other local producers.